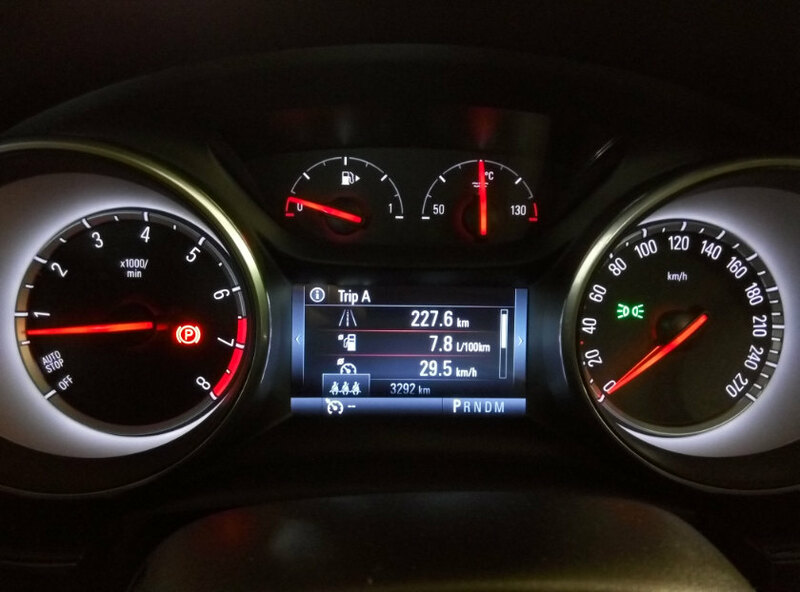 Get quick facts on the Opel Astra K at Autocade. 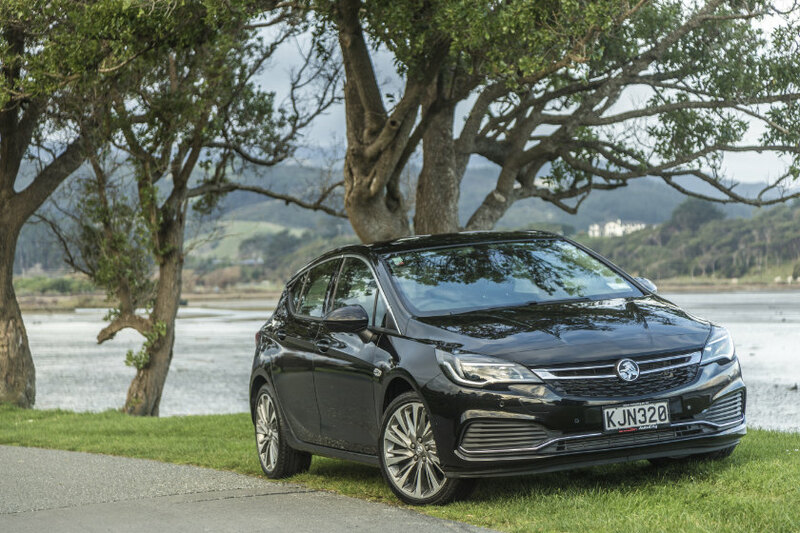 There’s a generation that grew up with the Holden Astra, a nameplate that first surfaced in Australia on a rebadged Nissan Pulsar in the 1980s, then made it across the Tasman Sea with a version of the Opel Astra F. It has always meant dependable motoring, even if for a brief time it vanished from our shores as Holden tried to field a related car called the Cruze (née Daewoo Lacetti Première). But GM’s own studies showed the Astra name had a lot of goodwill. 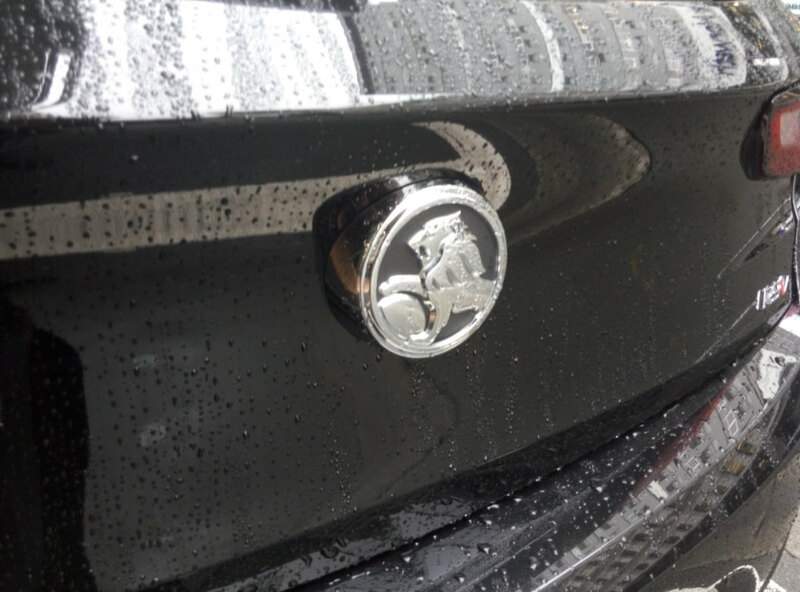 People still associated it with positive things, so as Holden remodels itself while the end of Australian manufacture took place, it was time to bring the nameplate back. It’s not just a matter of bringing back a name after one model cycle: it appears Holden is now committed to bringing customers the best in each segment, and for New Zealanders that means the car that was crowned 2016 European Car of the Year, beating out the Volvo XC90. It won the same accolade for 2017 in South Africa. 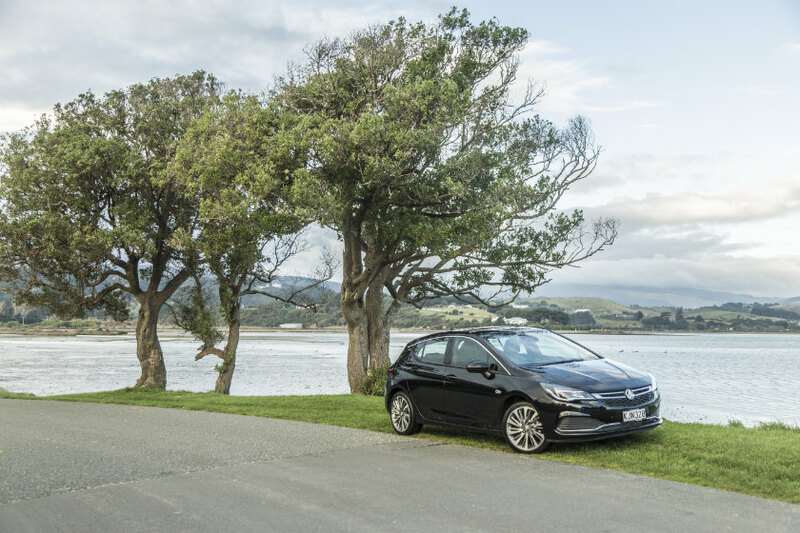 Sourcing from Poland, where the car is the Opel Astra K, means the pricing is competitive, and Kiwis love five-door hatchbacks: go to any car park and booted C-segment cars are outnumbered by hatches. On paper, it all seems very sensible: four trim levels, beginning with the gutsy 1·4-litre turbo, with the flagship RS-V automatic (tested here) equipped with a 1·6 turbo, 18-inch alloys, remote start, front-heated leather seats, advanced park assist, blind spot alert, sat-nav, and, what has to be its best party trick, lane keep assist (more on that later). 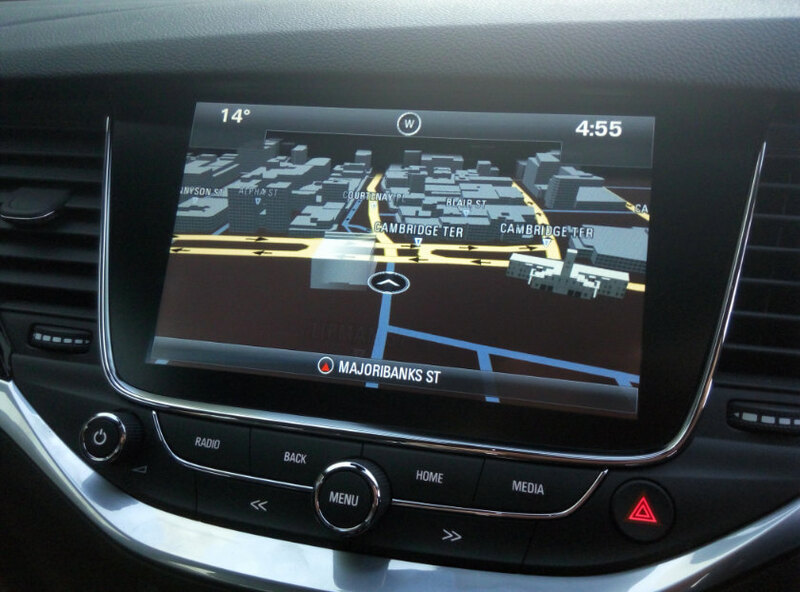 Opt for the Touring pack (not on our test car) and you can get adaptive cruise control. First impressions are positive, with a shape that’s sleek but not jarring. Design touches abound: a chrome surround for the upper half of the grille, and a textured look beneath; a thin strip of chrome under bumper level—these both already tout the Astra as a premium product. Go to the side and there’s another chrome strip going above the window line, something we first saw on the Kia K5 but put to good effect here, and on the forthcoming 2018 Commodore (Opel Insignia B if you’re reading in Europe, and Buick Regal in the US and China). The effect is a “floating” roof, a design theme that seems to be all the rage in the mid-2010s, hiding what is a visually complex C-pillar design. 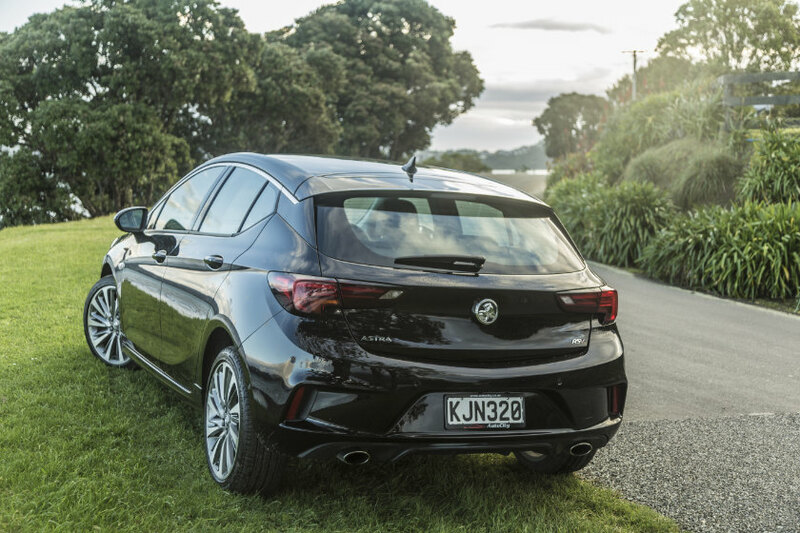 The smart creases on the waistline and the lower doors are another GM hallmark; if this was another GM division we’d be referring to the latter as a ‘Sweepspear’, a Buick design characteristic (and, as it so happens, the Astra is sold in China as the Buick Verano hatchback). What we would really love to see as standard for the flagship Astra are extra foglights beneath the bumper to make it look even smarter, but it’s a small point. We call the design ‘smart’, but it’s the details that set it apart. GM could have probably gone to another extreme, such as Honda has with its origami robot-apeing Civic (which we also love). 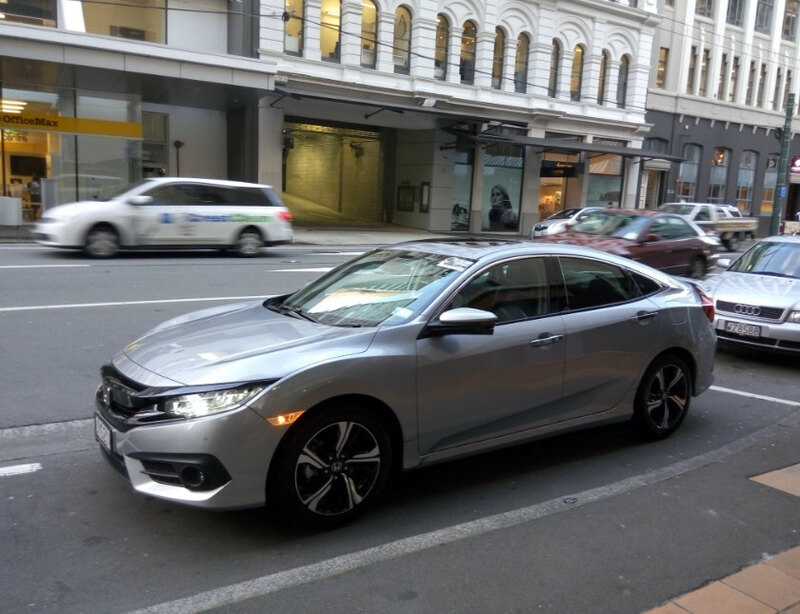 However, a lot of buyers want conventional, and if the amount of Toyota Aurises (Corolla hatch here) on New Zealand roads is any indication, shocking shapes don’t equate to sales’ supremacy—and that’s what we think Holden’s going for. You unlock the doors by pressing the switch on the door handles—it knows you’re legit if you happen to have the key on your person. 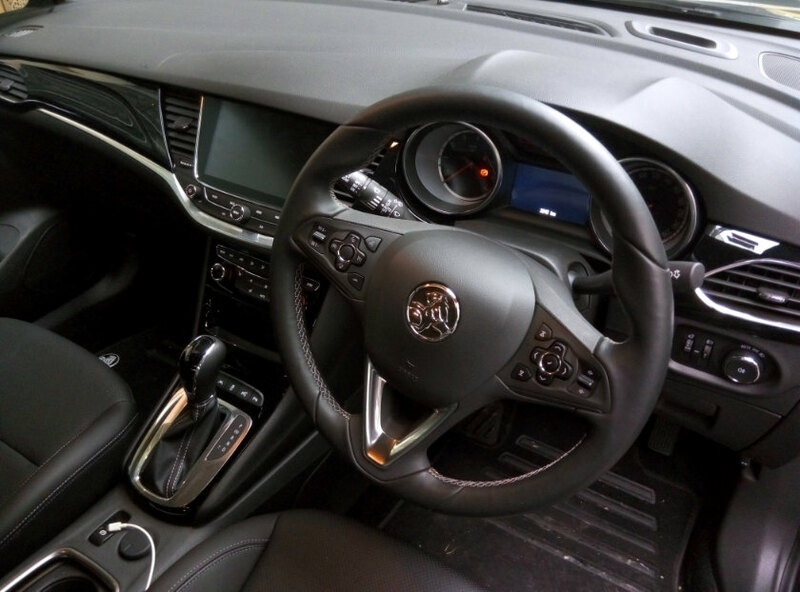 Behind the wheel, the Astra K’s interior is the best we’ve seen from any mass-market brand. Not only is there a sense of real quality, but it’s here that the designers have injected more creativity. It’s an incredibly comfortable place to be with leather and high-quality plastics. The instrument binnacle shape has a nice flow, with a couple of creases that give it character; we like the silver offset strip running across the dashboard, and how the two main dials flank a detailed digital read-out right in front of the driver. 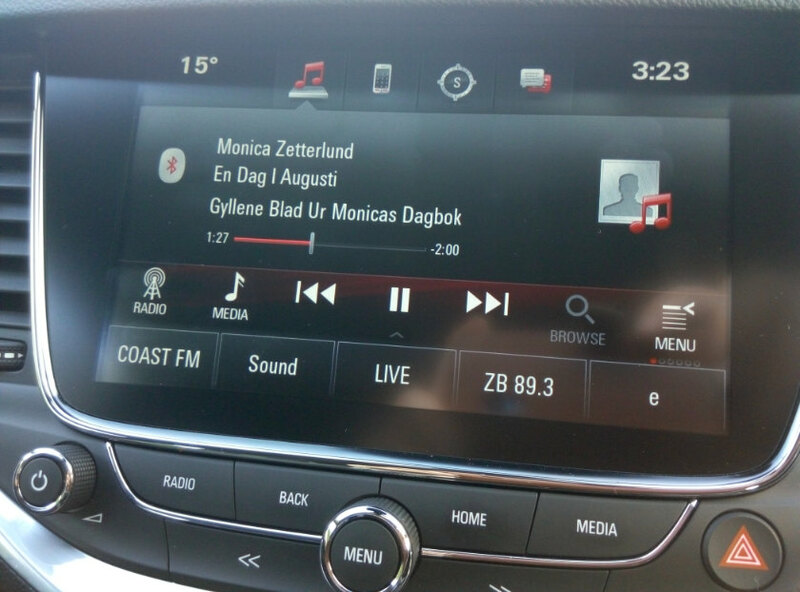 The eight-inch touchscreen is intuitive and, as we noted when we tested the Holden Trailblazer, GM’s Mylink system works with our phones properly, and displays all character sets—perfect if you have music with European or Chinese titles. It was nice to sample digital audio, including the BBC World Service, in Wellington, though our hills made reception tricky in some parts of the city. Typographically, the use of Univers means everything’s easy to read, and this is consistent through the car. 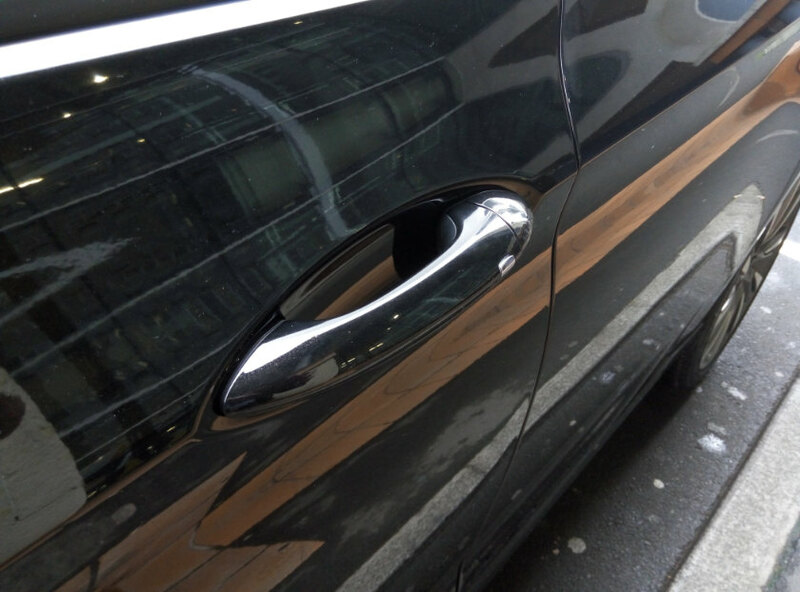 The reversing camera offers a decent resolution, and it makes sense, staying on for a few seconds after you put the car back in drive, so you can position the vehicle perfectly, unlike the Honda Civic. The seats are very comfortable, with ample support on long drives; they’re also nicely colour-coordinated. It puts some of its rivals’ cabins into the past decade—it really is that well thought out. 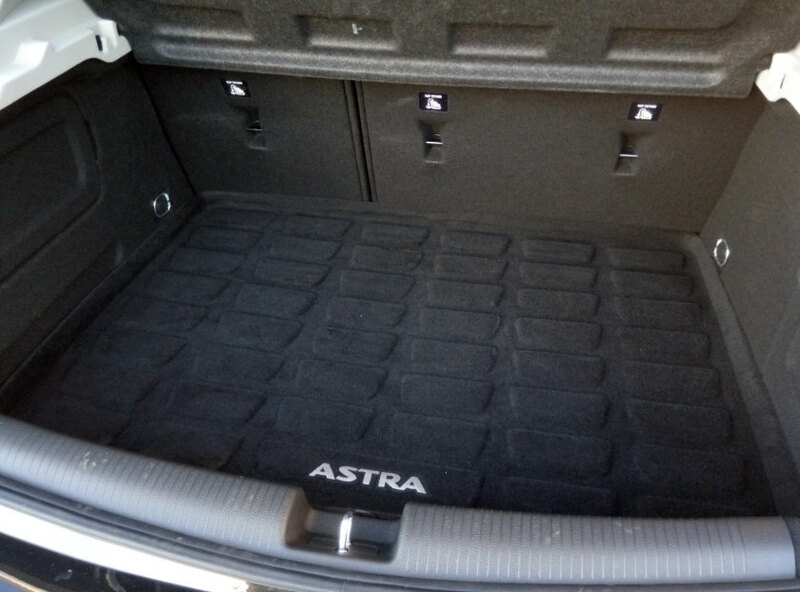 There’s also plenty of boot space, easily accessed via the rear hatch. There’s plenty of pick-up in the 1·6, with a class-leading 200 PS (147 kW), and it’s one of the first things you feel when you drive off. Holden gives torque figures of 280 Nm, and 300 Nm over boost—this is a decent power pack which would still feel at home in a larger car, not that Aussies or Kiwis could contemplate that, with our being so wedded to what is a “suitable” engine capacity. Holden has struck a decent balance between ride and handling. The Astra offers a very comfortable ride, and you’d think you were in the class above when it came to quietness. The six-speed auto shifts particularly smoothly. Down the back is a torsion beam with a Watt’s link, as in the Opel Astra J, which means you can’t fling it at speed like a BMW 1er or Audi A3 on windy roads: the handling is safe and predictable rather than sporting. Then again, you aren’t paying BMW or Audi prices. 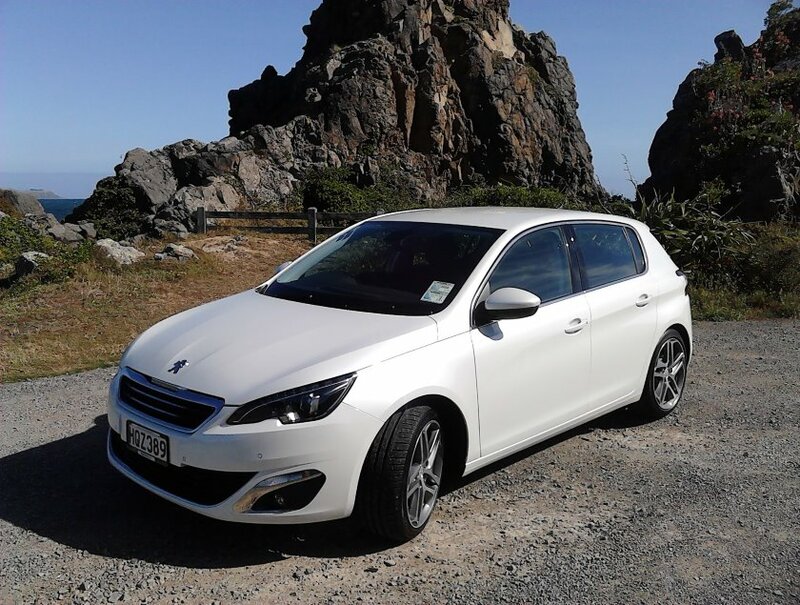 It’s more than capable for the overwhelming majority of buyers, and overall, it’s a step up from certain other European hatchbacks we’ve tested, such as the Peugeot 308 and Renault Mégane. 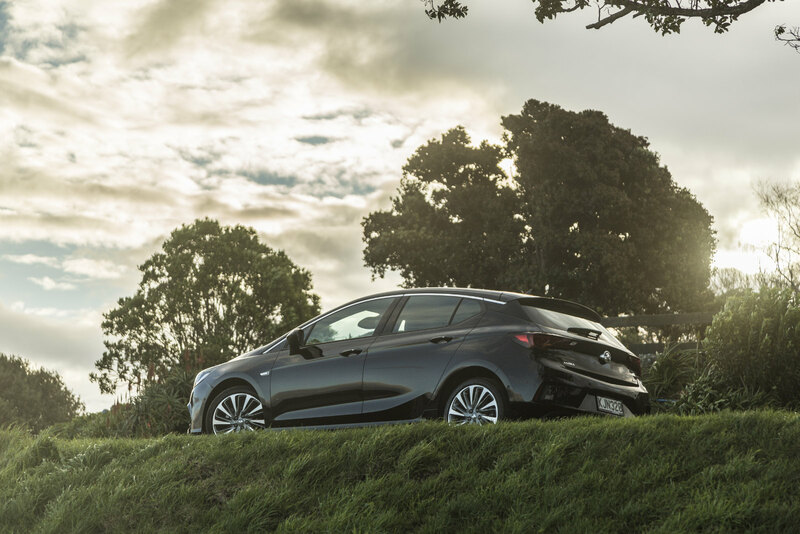 It’s well ahead on the biggest target in New Zealand, the Toyota Corolla (née Auris). 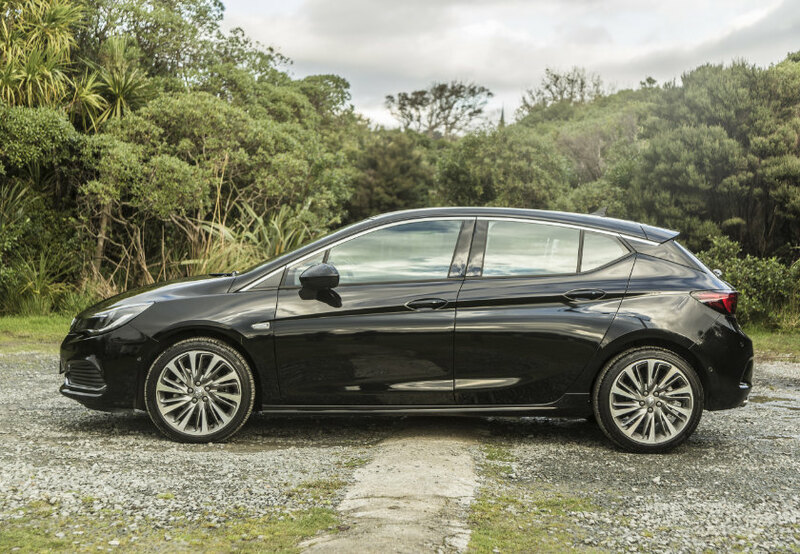 If you can live with a poorer cabin, in terms of both quality and comfort, then Ford’s Thai-sourced Focus still has better grip down the back—and in this segment, we’re willing to bet Holden’s made the right call. For families in this highly competitive sector of the market, Holden has packed out the Astra with plenty of safety kit, and this is where its party tricks lie. There are airbags all round, including side-impact and curtain ones, and Isofix child-seat anchors for two seats, but we like the following distance indicator (in the centre of the dashboard), a forward collision alert in case you’re going too quickly toward the car in front, or if someone suddenly cuts in, blind-spot alert (a little graphic in the side mirrors warns you if someone is there), and, its pièce de résistance, the lane-keep assist, which gently nudges the car back within its lane should you begin to wander off-course. You feel the nudge through the steering wheel, and if you really wanted to head left over the lane without indicating, it doesn’t argue. You’re still in charge. GM has thought out that last feature incredibly well, because the Astra doesn’t get confused if you’re intentionally overtaking; on our test it only activated when there was a real sense you were going to go over your lane on a motorway. The software distinguishes between the manœuvres, and it works perfectly. For a turbocharged 1·6-litre developing 200 PS, the Astra returned a very commendable 36 mpg or 7·8 l/100 km, and that included a lot of urban driving in our test. It’s helped by the stop–start system, available on all variants here other than the 1·4 manual. The C-segment is the most hotly fought of them all. Holden has offered a complete package, and the buyer might not have to decide whether to be ruled by their head or their heart. The head says that the Astra is a rational purchase. It is powerful and well equipped, with one of the best interiors around, even when you take in some of the premium brands. 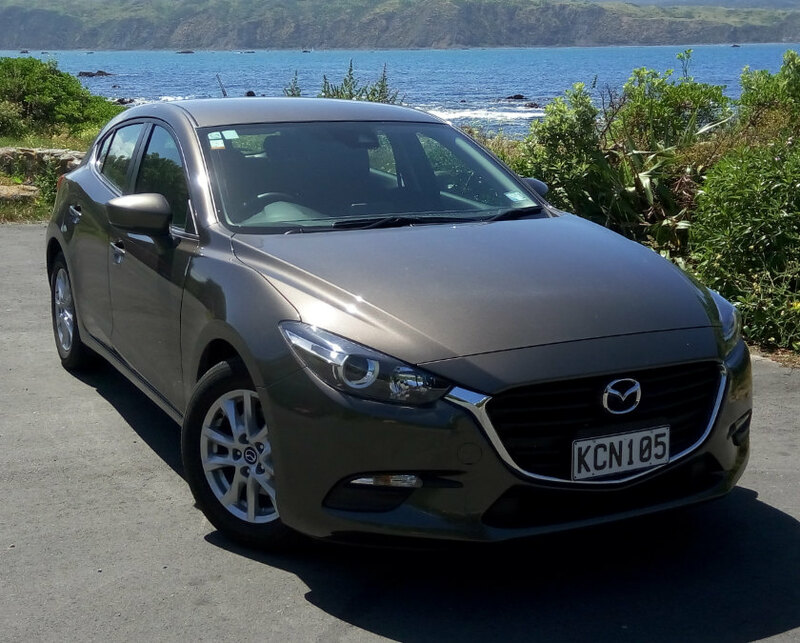 The asking price of NZ$38,490 for the auto (NZ$36,990 for the manual) makes it better value than its chief Japanese-branded competitors, and far better than Ford’s well equipped Focus Titanium Ecoboost (NZ$46,840).